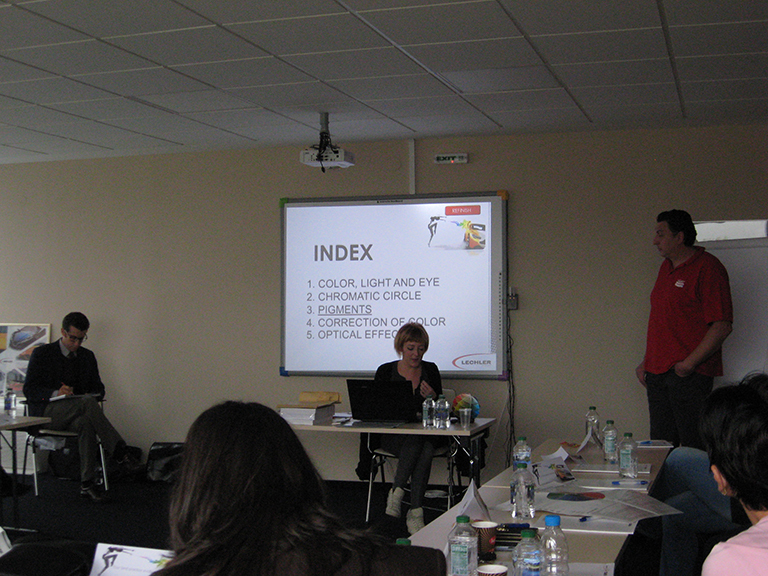 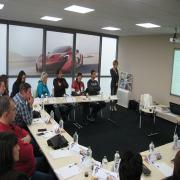 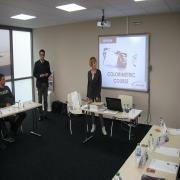 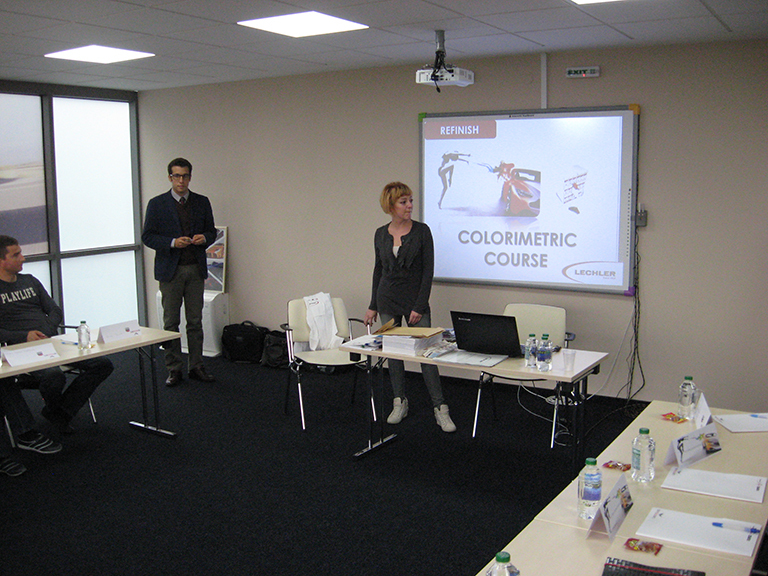 We just finished our color training for Lechler this year in our training Center here in Sofia. 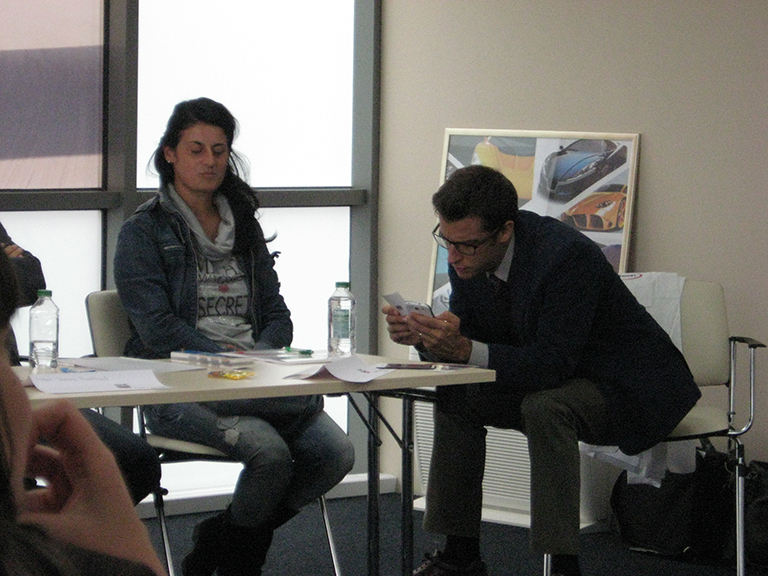 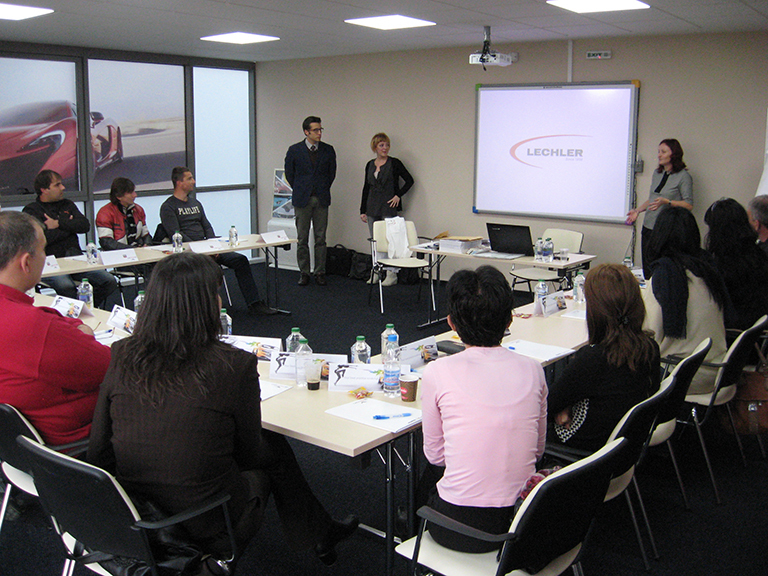 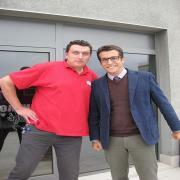 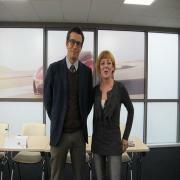 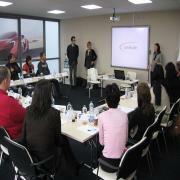 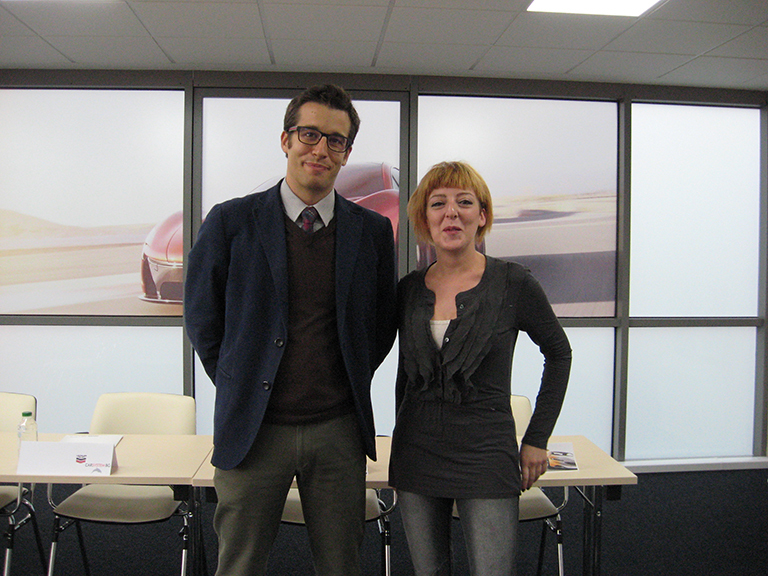 Lechler's Business Development Manager Iacopo Galli gave a short presentation of the brand and products. 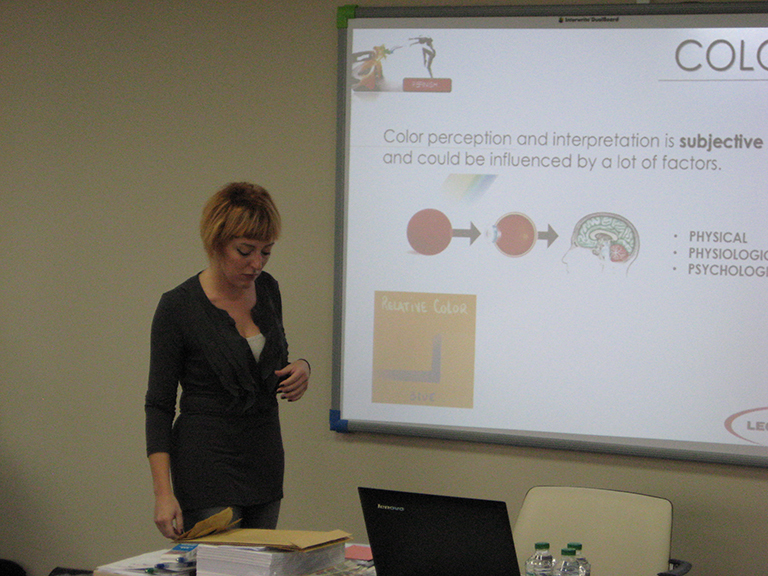 His colleague Lechler's technical expert Diana Rossi shared her experience and techniques in color toning.